I was first introduced to Ahmedou Ahmed Lowla while living in Nouakchott. 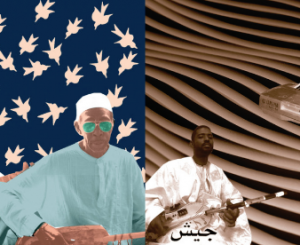 His mauritanian synth became the soundtrack to nearly every taxi ride through the desert capital, a sublime ambiance to a country that I couldn’t (and still can’t) wrap my head around. 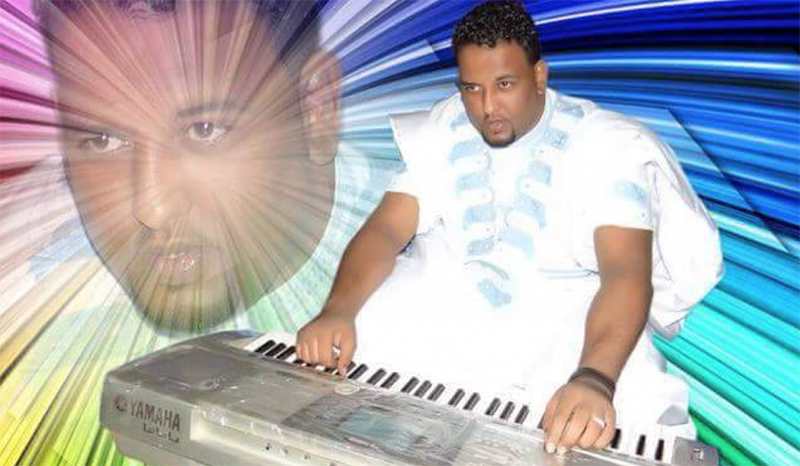 In contrast to the weddings with their phased out electric guitars and the blown-out vocals, Ahmedou’s music is clean: instrumental baroque keyboard solos, playful but heavy in tone, dancing over these steadfast and military marches of programmed drum lines from a plasticky but magical decades old synthesizer. The origin of Ahmedou’s music is clearly Mauritanian classical system, which is so complex and misunderstood that nearly every treatment of the music begins with the same line I just wrote. There are scales and structure and the music employs microtones. 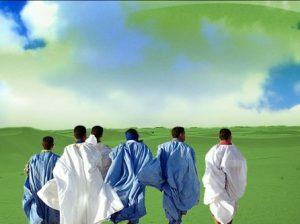 But the scales, though they lean towards what one might be familiar with under the general term “Arabic Scales,” are singularly Mauritanian. This type of music is called WZN – a music for dancing, performed at weddings. With the advent of recordings and digital keyboards in the early 2000s, it became a genre. 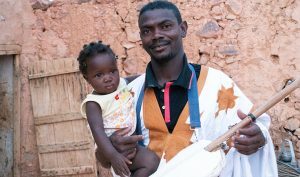 Ahmedou is one of the key figures in this movement. In 2017, we released Top WZN, a reissue of a cassette by the same name. And though I worked out the logistics with Ahmedou, communication was still difficult. Last year we reconnected. Ahmedou had installed WhatsApp on his phone and had a friend who could speak English (Ahmedou speaks only a little French). Suddenly I was inundated with music videos, short films, new tracks, and wedding performances. I hadn’t realized that in addition to making amazing recordings, Ahmedou is a prolific performer at weddings. And he plays the keyboard in an unconventional – accompanied by live percussion, accenting notes with his elbows and head, in a rhythmic performance that is, for lack of a better word, shredding. The story continues as we’re just starting to book Ahmedou Ahmed Lowla’s first international tour. Stay tuned.